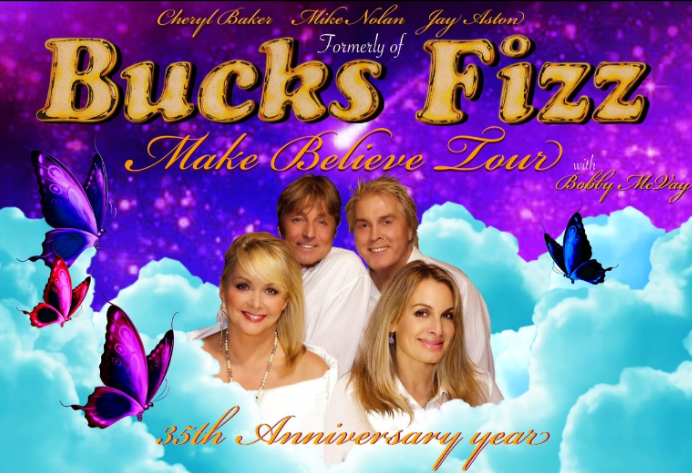 If you like to get your nostalgia groove on once in a while then the Mercury Theatre has the perfect night coming up for you when Cheryl, Mike and Jay formerly of Bucks Fizz will be bringing the 80s back to Colchester. It is 35 years since Bucks Fizz stormed to the top of the charts around the world after winning The Eurovision Song Contest for the UK with the skirt ripping song “Making Your Mind Up”! 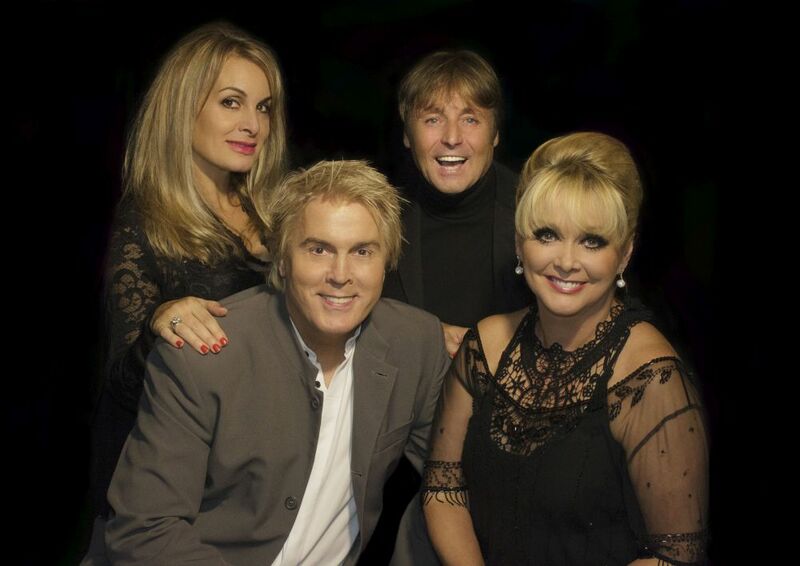 Originally put together as the perfect winning act, Bucks Fizz went far beyond their original Eurovision remit and as one of the biggest selling bands of the 80’s became a global phenomenon. “Making Your Mind Up” became a number one hit across the world selling more than four million copies. The legendary skirt-ripping routine propelled them to overnight success charting at No. 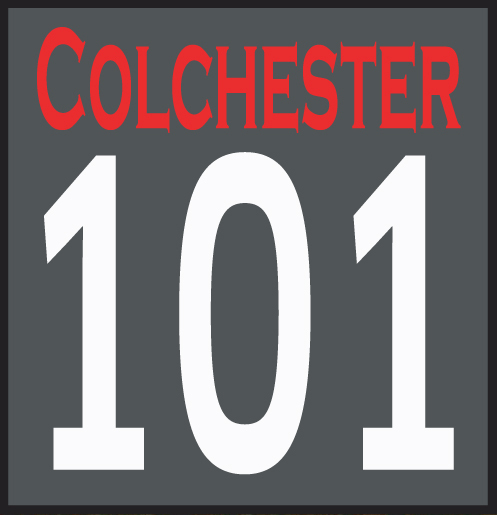 1 in 9 countries beyond the UK. 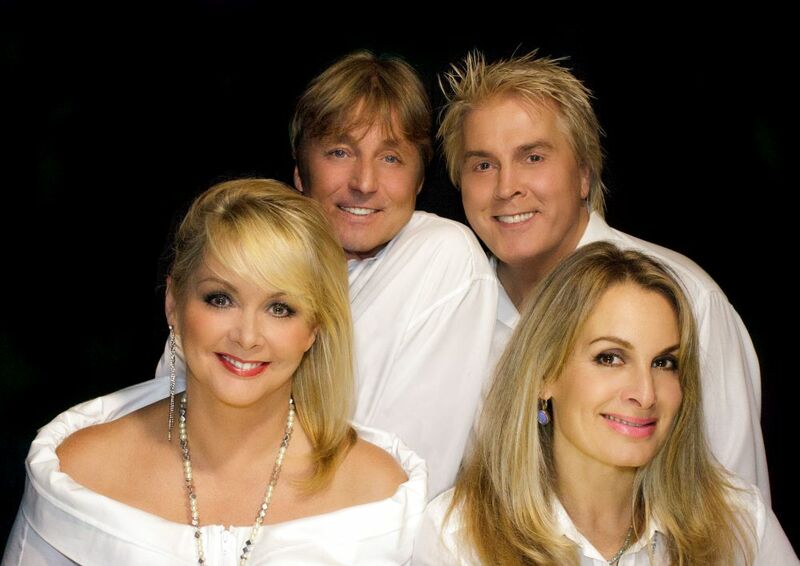 Cheryl Baker, Mike Nolan and Jay Aston are joined by Bobby McVay, himself a Eurovision veteran having represented the UK in 1983 with the band, Sweet Dreams, singing “I’m Never Giving Up”, which came a credible sixth in the competition. Like a good champagne, their performances have matured, and they still manage to hold all the fun, vitality and passion of performances of the record breaking tours of the 1980’s. Recent appearances at the nostalgia festivals, including Here and Now, Rewind and Let’s Rock, have reminded the Great British public of the power of The Fizz, as every person in the crowd finds themselves singing along and dancing to hits of their youth, and on 21st March fans young and old have the chance to catch them on their Make Believe Tour at the Mercury Theatre. THEY ARE MAKING THEIR MINDS UP TO KEEP ON FIZZING.